This season we’ve updated classic knitwear with innovative weaving techniques. The result? 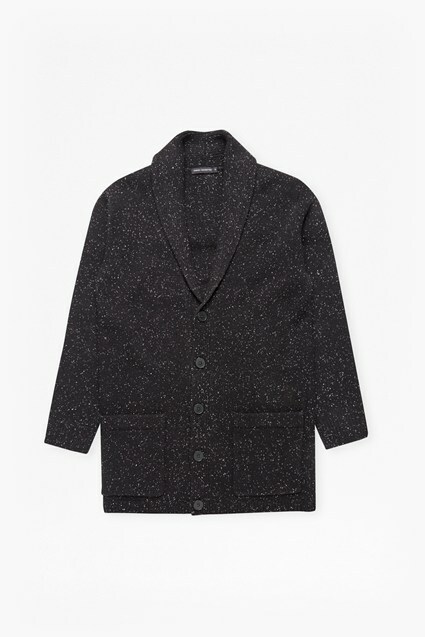 Contemporary layering pieces like this zip-through cardigan. 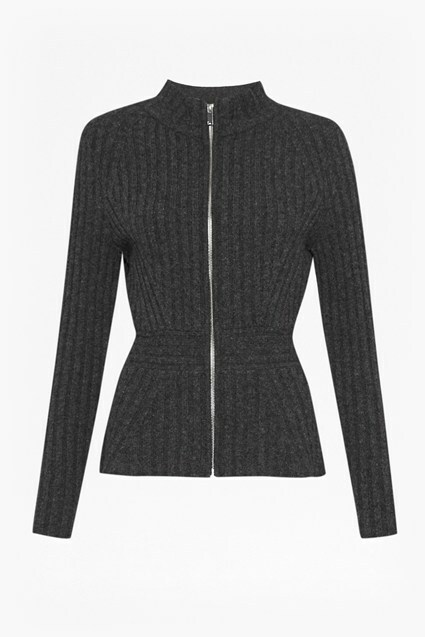 It features a twisted, two-tone rib and high neck. 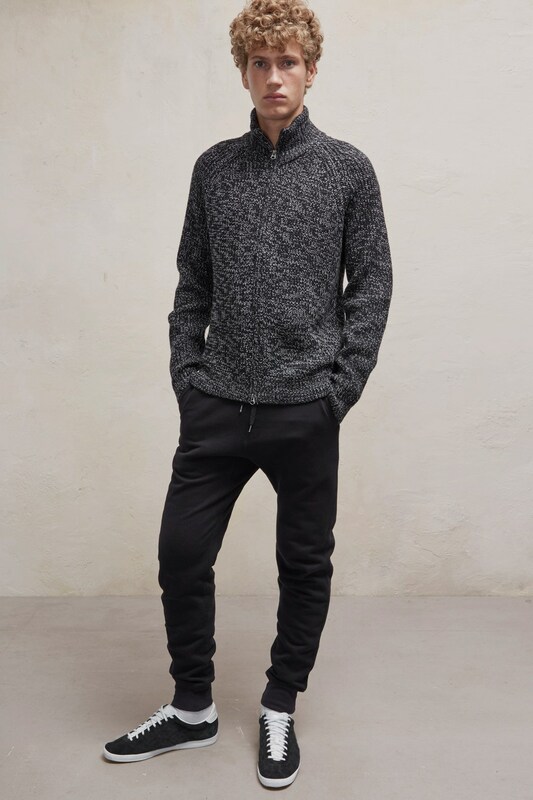 Give it a sporty edge by styling with tapered track pants.